Multi-room speaker options are plentiful to say the least, with Denon, Samsung, LG and Bluesound all offering their own solutions. If you are reading this feature however, chances are you have opted for Sonos. Unlike some of the newer additions to the multi-room speaker sector, Sonos has been kicking around for over a decade and it offers one of the best app platforms out there, with support for many of the big streaming services including Spotify, Apple Music and Amazon Music Unlimited. There are three speakers within the Sonos multi-room line up, but there is also a soundbar, soundbase and a wireless subwoofer available for the party too. 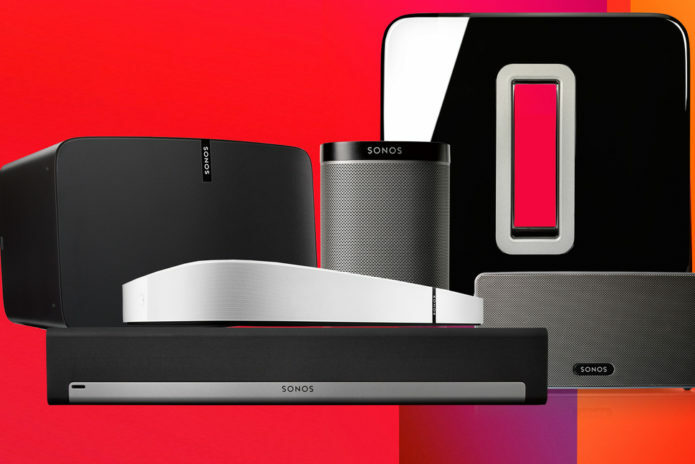 Whether you are planning to put Sonos on your wish list or you are looking to set your home up, let us help you work out which Sonos speaker, or speakers, are right for you.